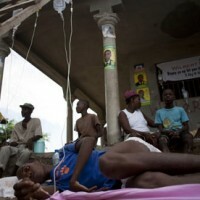 Haiti is experiencing an epidemic of cholera. 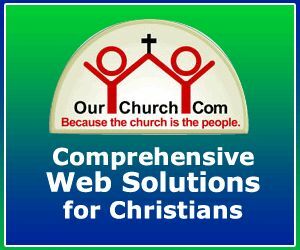 My church is doing something about it. So can you.